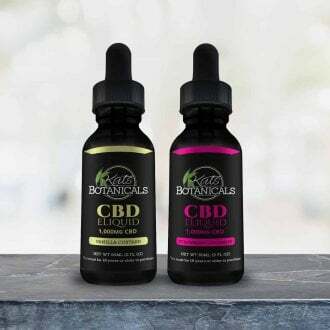 Kats Botanicals provides excellent quality CBD derivatives including CBD Hemp Oil, CBD Vape Oil (Hemp), CBD Gummies (Hemp), CBD Cream, and CBD Isolate, which you can safely consume. Elevate your mind and body with our all natural hemp oil based products. Kats Botanicals offers a wide variety of options for wellness-minded individuals who are looking for a more naturalistic approach to their daily lives. Have you always wanted to buy cbd oil? Perhaps you have a question we can answer about this amazing botanical? Introduce your mind and body to this wonderful plant called hemp, it’s molecular characteristics are called CBD, and you will enjoy a wellness minded lifestyle naturalistic evangelicals are benefitting from on a daily basis. 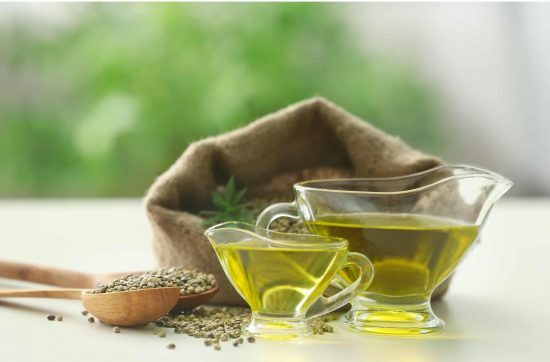 Whether you are new to the hemp world and are interested in CBD oil for sale, or you have been engaged with CBD products for a while, you want to be informed about this product before you buy. All smart customers need to have the best information about hemp and we want to provide it. Pure CBD oil produces cannabinoids, and the human body produces cannabinoids. Naturally produced cannabinoids by your body are called “endo”, while plant produced cannabinoids are called “phyto”. The end result of this very important meeting between these two cannabinoids are a boost for your body. 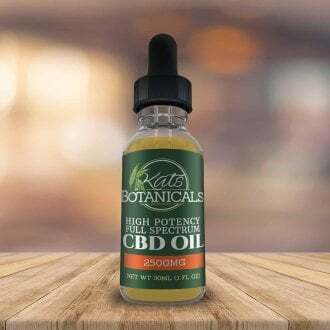 You will want to shop and order CBD oil online with Kats Botanicals because of the high quality processes we use to extract the CBD from the hemp plant. Among many highly popular attributes of the hemp plant comes one of our favorites scientists like to call the “Entourage Effect”. This Entourage Effect means that not only are you getting the goodness of cannabidiol (CBD), you are getting the extra characteristics of over one hundred other cannabinoids as well, not to mention the others that science hasn’t even learned about yet. Also known as full spectrum, the Entourage Effect is a great opportunity to introduce your body to a valuable resource in CBD. Not only is our CBD’s effectiveness and potency going to benefit you, but it’s also important to note this has also been approved by our laboratory partners as pure CBD oil as well. Cannabinoids, terpenes, and everything else in between all begins with making the introduction of the phytocannabinoids to the endocannabinoids. 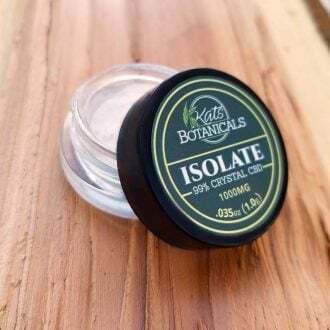 Kats Botanicals is a transparent company who is actively involved in helping our customers make informed decisions and those important introductions to your body. We want to create an atmosphere of trust and buyer confidence so you can experience the best botanicals from Mother Nature. If you are compelled to learn more information about CBD oil, you want to ensure you are engaging with a reputable company. Kats Botanicals and our store has a very active community with whom we communicate with daily. Our customers think we’re the best because we put customer service first above all else. 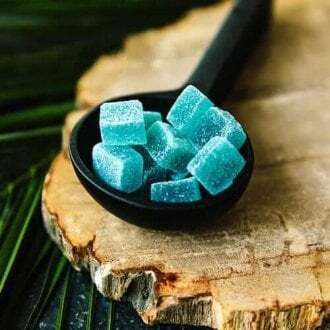 We have a customer base of 62,000 people, with over 600 five star reviews from people who want to share their experience of our pure CBD oil with you. We want to build the confidence of our customer base by bringing the best educational resources so they can make informed decisions about our products. We provide giveaways and weekly fun in our community where they can participate and get to know each other for support. Customers need to be aware of the reputation of the website and business they are purchasing from because buyer confidence is very important. We stand out from the rest because of our high-quality oil, salve, gummies and isolate we provide. 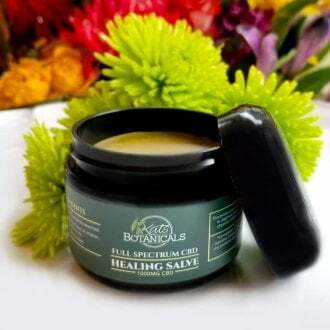 Our customers come back again and again because Kats Botanicals makes it our purpose to create confidence and trust. From our perspective, there is nothing more important than making our community members happy. This is, and always will be, our main goal. In order to complete that activity daily, we must provide high quality, lab tested products. We also want to make our members feel like they have many different lines of communication to our help center and customer service team. This is one of the reasons why Kats Botanicals is the top botanicals store in the industry, we care about our customers and take pride in the products we provide. We would love to welcome you into our community as well. Our customers love our CBD oil for sale, but they stay for the relationships and connections they encounter here. Let our platform be that foundation for you and your family, and you can experience what everyone else does. The Endocannabinoid system has more total receptors in your body than any other neuromodulatory function. This system also contains receptors for the neurotransmitters serotonin and dopamine. When you buy CBD oil for the first time, you understand the need for a change in your mind, body, and routine. On top of this, your CB1 and CB2 receptors establish a chemical called Anandamide. Science has shown that this cannabinoid-chemical modulates both which has been known to regulate the functions of the immune system. While doctors and scientists know very little about the Endocannabinoid system, studies are continually being done to create more information in order to move forward. 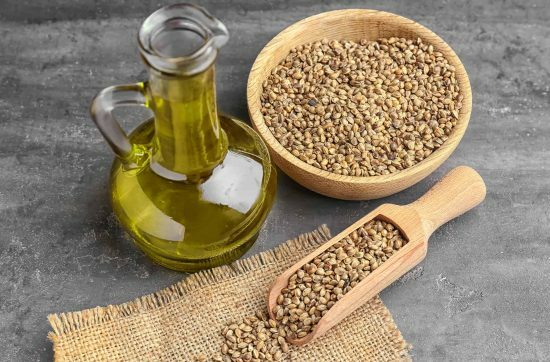 Granted, the FDA has not approved the use of hemp products like CBD oil, however, there are many studies which support forward-thinking people who want to build their future to wellness. There are so many aspects of pure CBD oil that are important for your daily lives. We offer more information about hemp, CBD, and the Endocannabinoid system in our CBD Bible you can read more about. 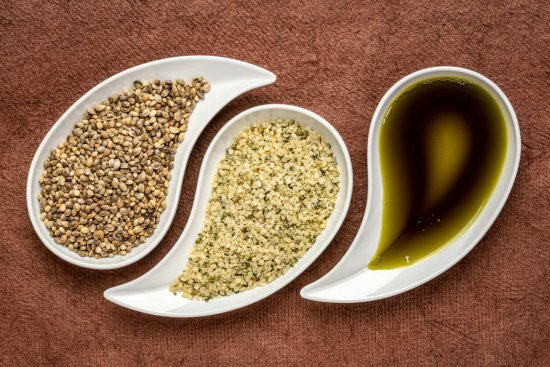 If you are undecided about CBD oil or other hemp products, take a look at the science, studies, and doctors who have done the research behind this plant.